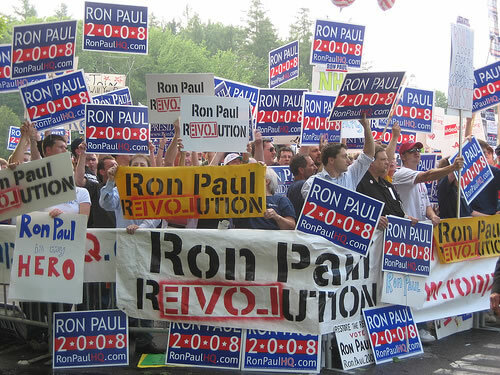 Over the last week or two, my e-mail has been deluged with Ron Paul supporters venting their outrage and indignation over Fox News’ exclusion of Ron Paul from the debates preceding the New Hampshire primary. While the anger is understandable, we need to keep a few things in perspective. First of all, the mainstream establishment media is not going to be your friend. 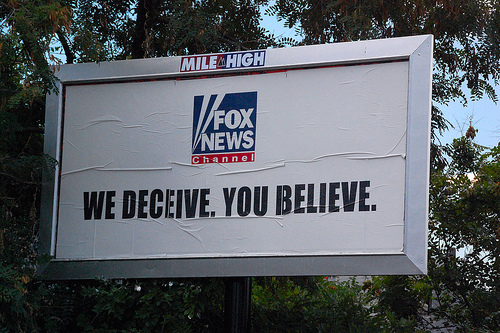 Fox News is owned by Rupert Murdoch. Hence, the people who run this supposedly “conservative” network are every bit as contemptuous of the Constitution, as well as you, your freedom and your capacity to think as those evil, wicked, mean and nasty liberals that they say they diametrically oppose. Fox is run by latter-day P.T. Barnums who make money hand over fist because they know there are numerous suckers born every minute. So deal with it. If someone in the mainstream media gives Ron Paul a good interview, like Jay Leno did, that is great! However, if Fox or any other media outlet treats Ron Paul like dirt, don’t be surprised. These people have been doing this for years to anyone who goes against the grain of the modern superstate. If something Fox or ABC or whoever says or does makes you angry for a few minutes, this is understandable. (I feel your pain!) If you want to fire off an angry e-mail to the CEO of the offending entity, do it! If you boycott Fox’ sponsors, I’m down with that. But don’t waste too much time being angry at these people. Always being angry is just no way to go through life. It steals your joy and saps your creative energy. It lets evil win. 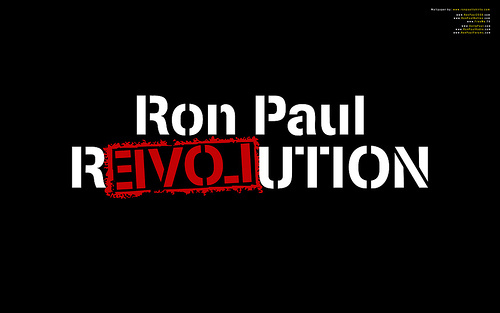 We in the Ron Paul movement have a hugely positive message of liberty and peace to promote. From Maine to Hawaii, millions of people are Jonesing to hear what we have to say. Let us not waste our time arguing with idiots and let us invest our time wisely and profitably finding those who want to hear our message. We know already that they are out there in droves. Let’s find them! True revolutions are never televised. By definition, they consist of an overthrow of the establishment. Establishments are never friendly to revolutionaries. The Revolution of 1775-1783 only had the participation of a small minority of the people. When the signers of the Declaration of Independence pledged their lives, their fortunes, and their sacred honor, they meant it. Many of them paid just such a price so that you and I could live in freedom. Not only did they gain independence from the Brits, but they launched the greatest experiment in human liberty that the world has ever seen. 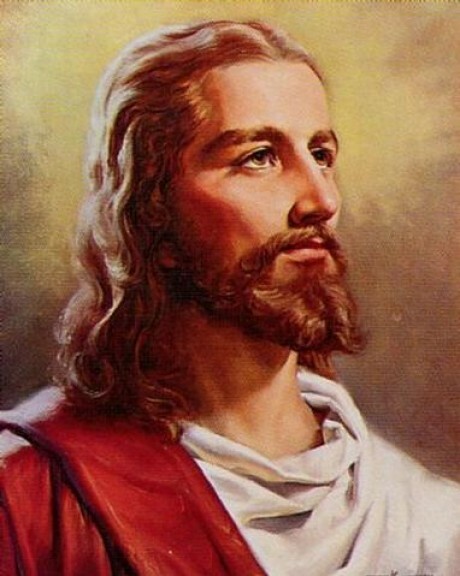 This Revolutionary, who had no political agenda, would die an excruciatingly bloody death because He claimed to be God, and hence, a counterforce to the contemporary political establishment. His movement would thrive and spread as an outlaw religion for centuries before finally gaining a measure of acceptance. The establishment that so viciously persecuted this movement would eventually fall. We in the Ron Paul movement run no such risks. At least for now. Ours is a peaceful revolution. We can have either peaceful revolution now or violent revolution later. No matter what happens, we cannot expect that the existing establishment will be nice to us. They have too much to lose. At the same time, we have too much to gain to let the bastards at Fox News — or whatever mainstream media outlet you can name – get us down. When we do this, they win. Don’t expect our revolution to be televised. If this makes you angry or indignant, get a grip and get past it. Don’t let these emotions run your life. Keep the LOVE in the Ron Paul R3VOLution! I actually like Ron Paul. He isn’t fearful of standing up for what he believes. I don’t know if I will vote for him. I don’t know if he can prevail. It is not looking so good right now. Maybe things will pick up. Ron Paul is a OB/GYN. I believe that that qualifies him a specialist when it comes to health care. What do the other candidates really know about it? He has been there and done that. I like my physician and I am sure that Dr. Paul is smart just like my doctor. It is about time we had a smart, honest person in the White House.